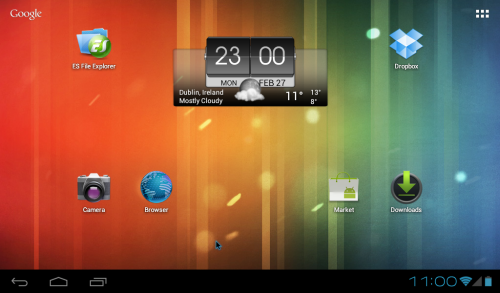 If you’re one of those who have wished to run their Android applications on their PC’s you’ve come to the right place. 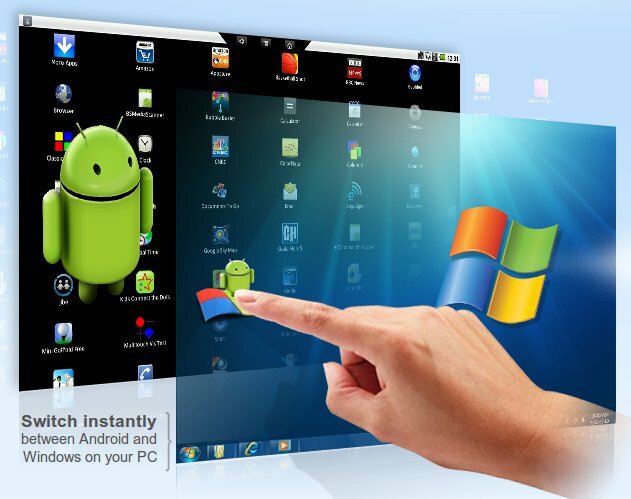 In this guide, I will explain different options that help you to run Android apps on PC. The good news is that many software programs are available online which can help you achieve this objective. After all, who doesn’t wish to run his favorite apps on a bigger screen? I know you have started thinking about the solution. What could it be? Don’t worry. I’m revealing it here. 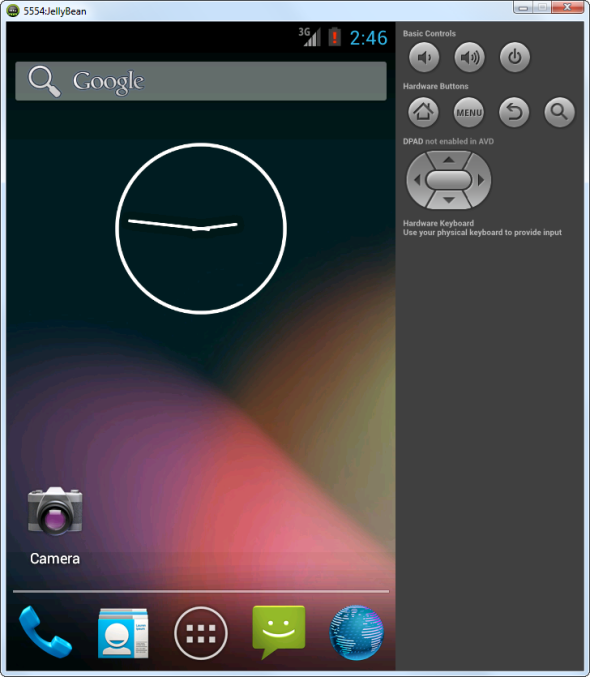 YOU WILL USE AN EMULATOR for using Android apps on PC. It will run a virtual Android phone on your computer. Yes, literally! Once this virtual phone starts running, which is actually a software program running inside the OS on your PC, you can install almost any app from Play store or by loading the apk file directly. The best application in town that can enable you to use Android apps on PC is ‘Bluestacks’. The catch is that it doesn’t replace the entire operating system with a new Android OS, it just simply opens up a new window within the desktop which apps. 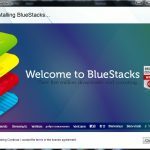 Bluestacks also offers support for trouble-free installation of apps from google play. The entire process is flawless as it has not reported any major drawbacks. One can say that it is an even better experience due to the increased processing capacity of the PC, the applications run even faster than before giving a surprisingly good result. The only thing that Bluestacks can’t pull off is converting the entire windows into an Android OS. Other competitors that allow a user to dual boot Windows and Android on their PC are unstable. Bluestacks is the only solution for Windows; it is a great user experience. 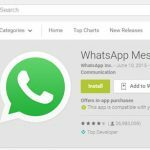 Similar applications include YouWave and Windroy, but they lack the speed and the stability that Bluestacks has to offer. Google has also released an official emulator as a part of the Android SDK. It can be used to run the Android OS on your existing computer. Its main purpose was to provide developers a testing facility for their applications. The official emulator has been reported to be slower and hence has been deemed a bad option for daily usage. It’s only useful for testing applications. It’s not recommended for playing games and using daily use applications. Open the SDK Manager application. Click the new button and create a virtual device(AVD) with the desired configuration. Select it and click the start button to launch. Android x86 was formed as a community project on the x86 platform. Its sole purpose was to get Android OS running on ‘Intel’ and ‘AMD’ processors. The application allows you to install Android on your laptop as the only operating system just like one would install a Linux or Windows on his PC. The thing that contributed to the fame of this project was that it gave new life to old dying low power netbooks. It extended their life span. This software only supports a small fraction of PCs. The official page of the project lists Dell Inspiron mini duo, Samsung Q1U, Viliv S5, Lenovo ThinkPad x61 Tablet, ASUS Eee, and ViewSonic Viewpad 10 as supported and tested platforms. One can also install this application inside VirtualBox. This permits you to install Android inside a virtual machine. Keep your heads up when using this emulator as it is considered to be unstable. One should be extremely cautious when installing it on physical hardware settings.